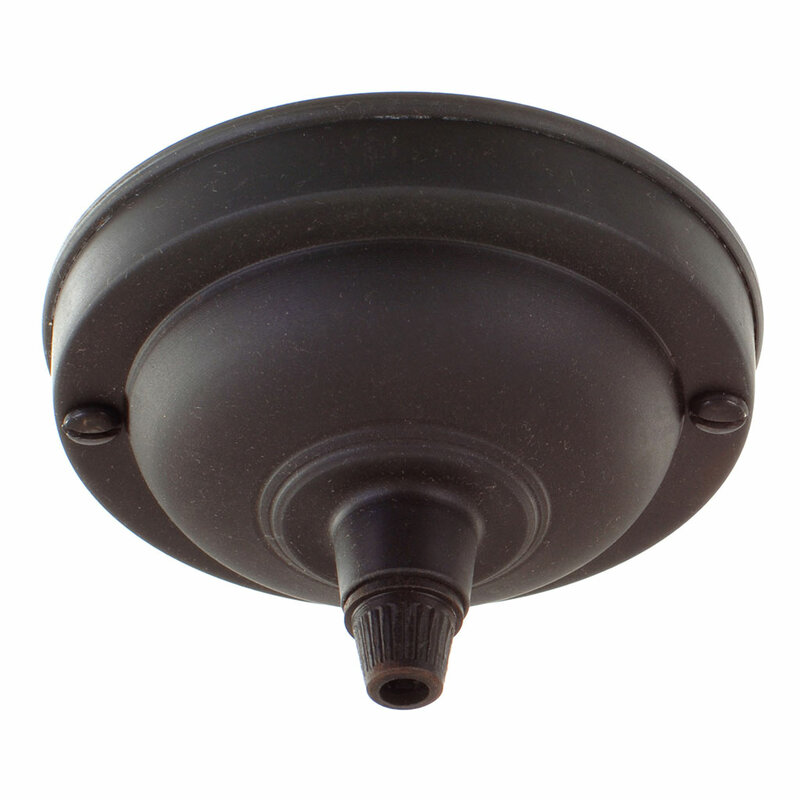 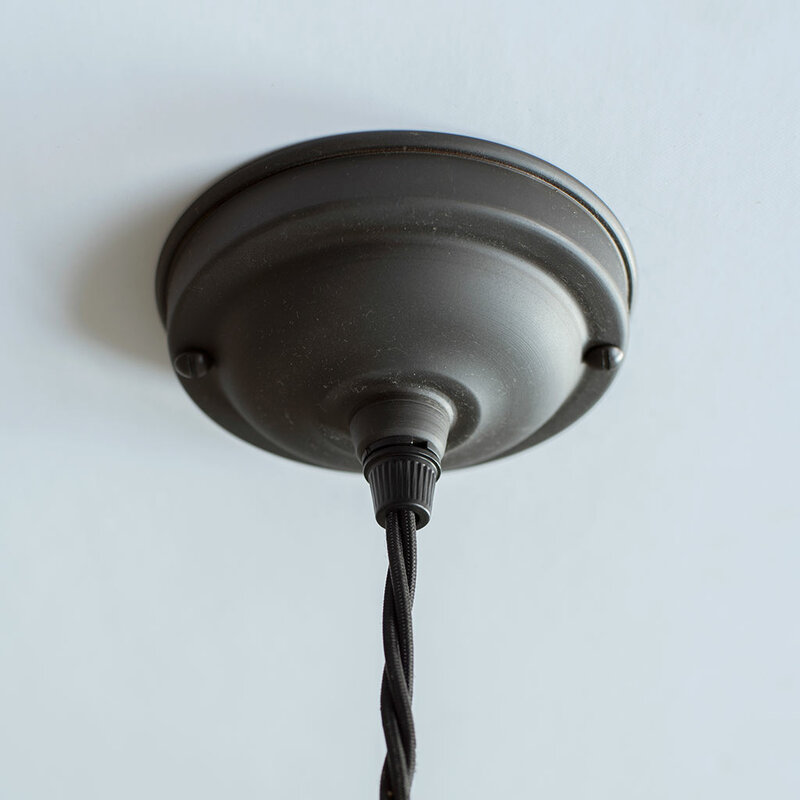 This ingenious ceiling rose creates the look of a forged iron rose without requiring the removal of an existing plastic ceiling rose, as it screws over the top of the plastic rose. 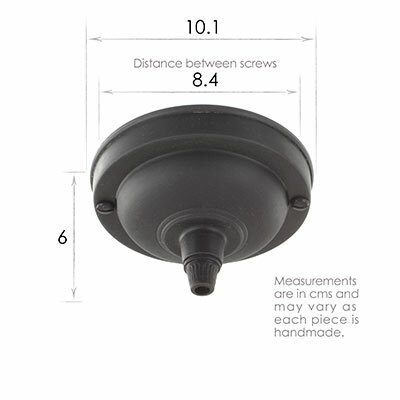 It will cover a standard 80mm diameter ceiling rose as well as smaller roses. It is made from forged iron and given a beeswax finish, to beautifully show off your lighting.